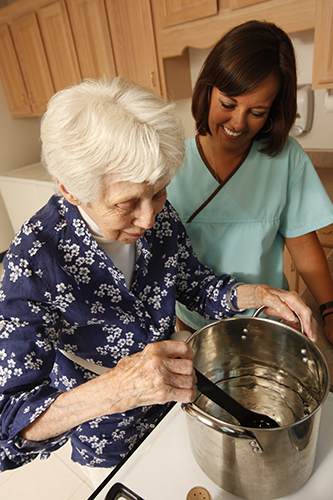 Rehabilitation programs help residents achieve their highest possible level of independence, restore confidence, improve quality of life and, when possible, return home. Programs customized for individual needs, goals and potential. 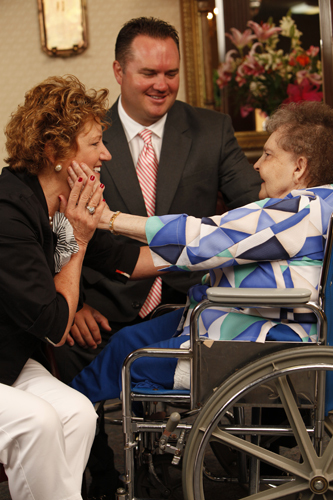 Therapists at Superior Care Home are valued employees and vital to Superior outcomes. The result? Award winning care. Become as independent and mobile as possible. Restore daily living skills to optimize quality of life. Restore communication and swallowing skills.